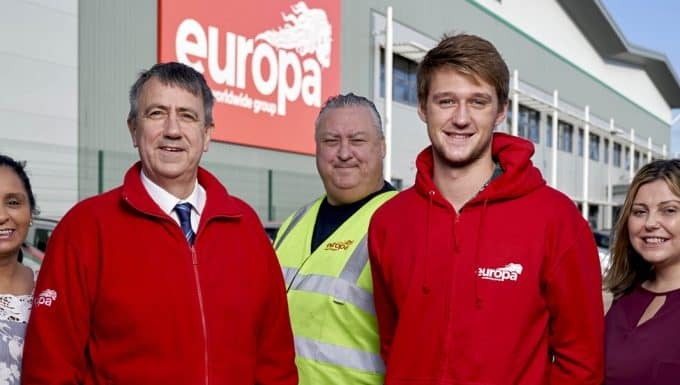 Europa Showfreight is celebrating a record year and anticipates further success after Brexit. The division achieved a 30 per cent increase in turnover and 17 per cent increase in overall profit in 2018. The team expects this year to be even more successful and is now looking to recruit new staff. The team is in talks with trade bodies in the chemical, manufacturing and automotive industries with potential new destinations including Kenya, Columbia and the Philippines. UK medical companies are another area of focus with an increase in demand for UK medical products. 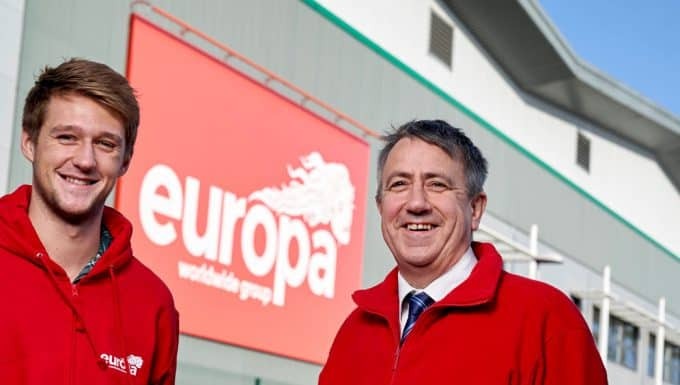 Jeff said Britain leaving the EU on 29th March 2019 will be another positive step for Europa Showfreight. He comments: “We are well-prepared for all eventualities. In the event of a no-deal Brexit, we are expecting an increase in demand. This is because exhibitors will require the services of a specialist forwarder such as ourselves to get their goods to the exhibition stand. Europa Showfreight announced its partnership with Cretschmar Messe Cargo in November last year. The companies will work on large events across Germany throughout 2019, including: GIFA, the world’s leading trade fair for casting technology in Dusseldorf; IFFA, the leading international trade fair for the meat industry in Frankfurt; and FachPack, the European trade fair for packaging processing and technology in Nuremberg. Jeff was elected to the Board of Management of the International Exhibition Logistics Association (IELA) in 2018 – the same year that he celebrated his 20-year anniversary with Europa.